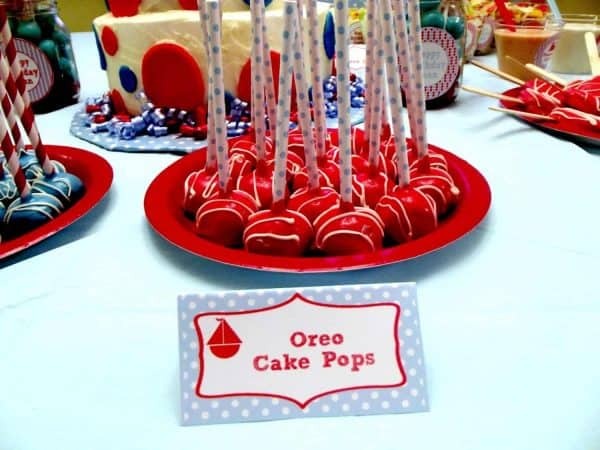 I LOVE little boys’ parties!!! 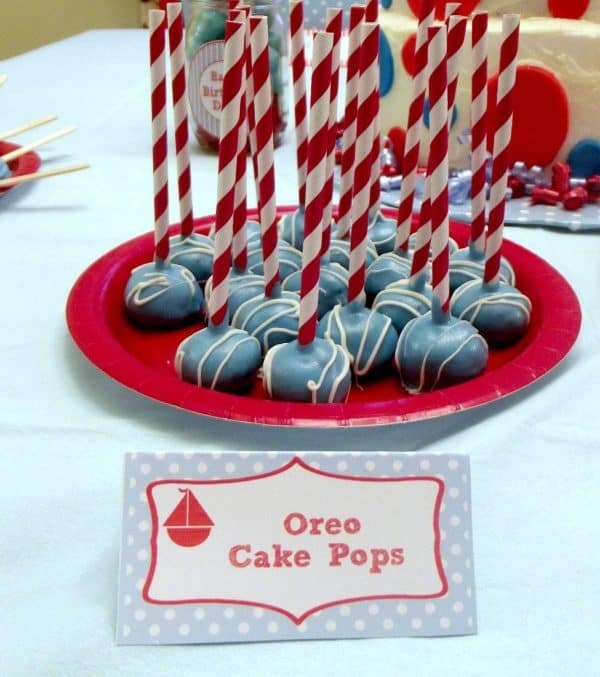 It’s probably because I don’t have one and the parties I throw are all super girly!!! 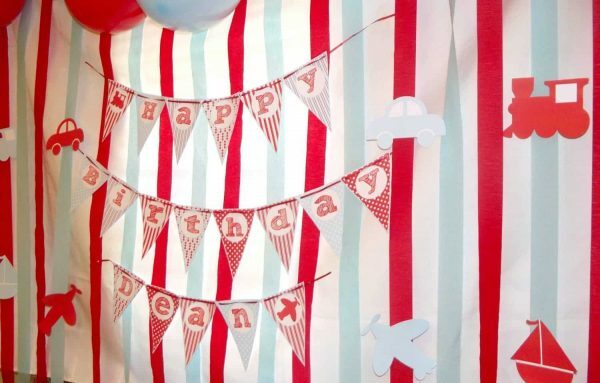 I love simple ideas like planes and trains and cars and boats for little boys, which is probably why I love this party design so much…it uses all four of those transportation elements…I mean seriously…how much fun is that??? 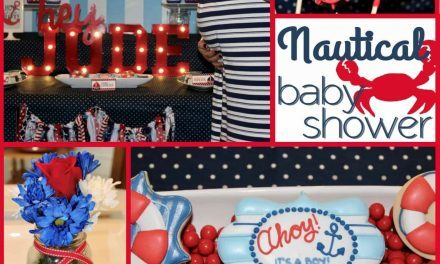 For this design, I paired the simple silhouettes with some fun and varied background patterns…this would also be AWESOME as a baby shower design!! 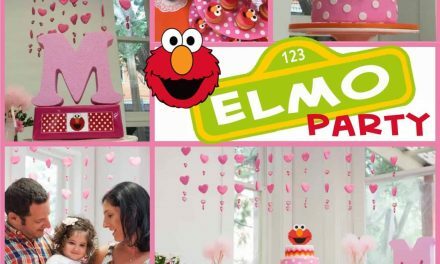 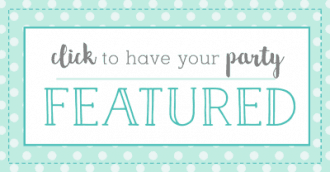 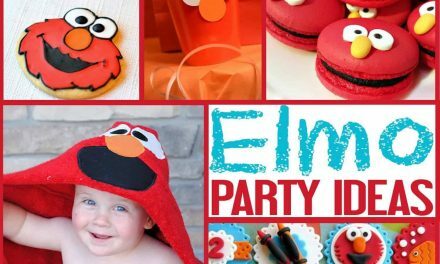 I have a super adorable client styled party to share with you all today. 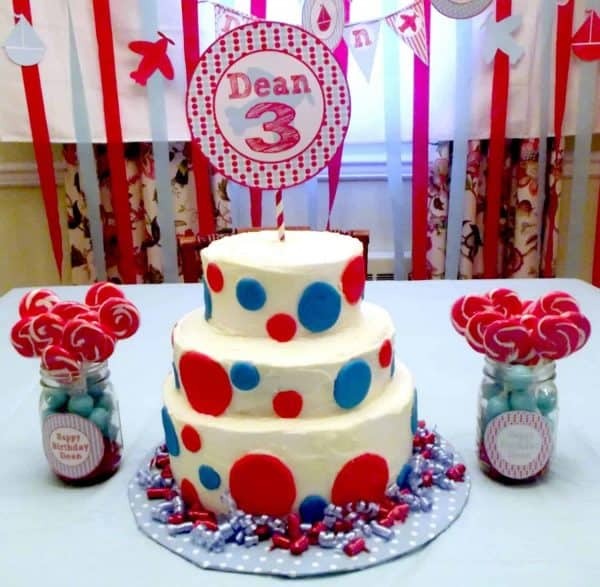 This party was styled by Parrish from Life with the Crust Cut Off for her son Dean’s 3rd birthday. 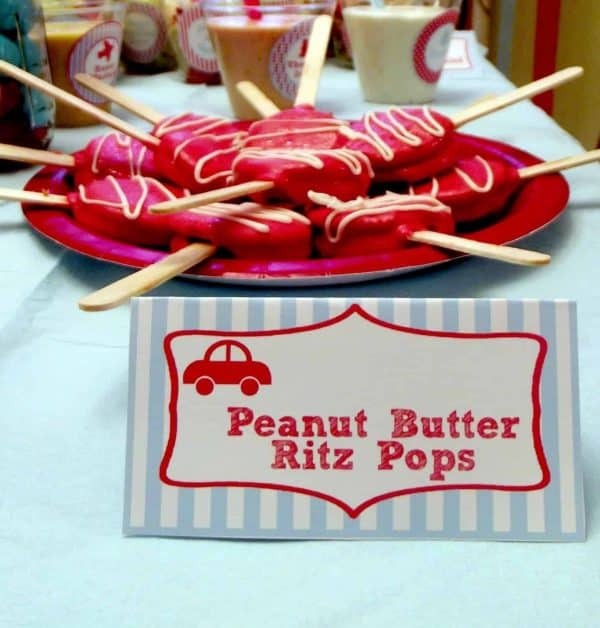 Parrish contacted me about designing some Transportation Party Printables for his party and I completely fell in love with the the idea. 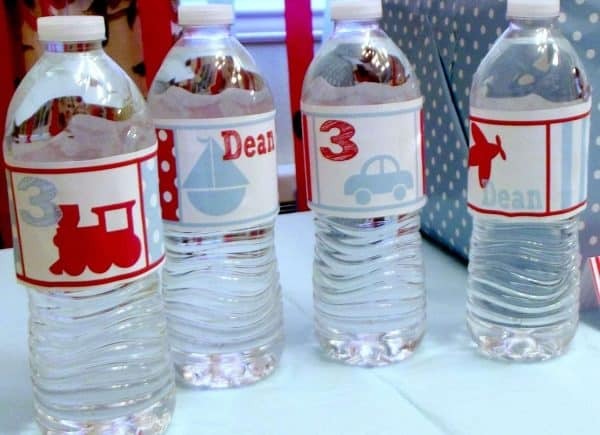 I loved the idea of incorporating plane, train, boat, and car silhouettes together. 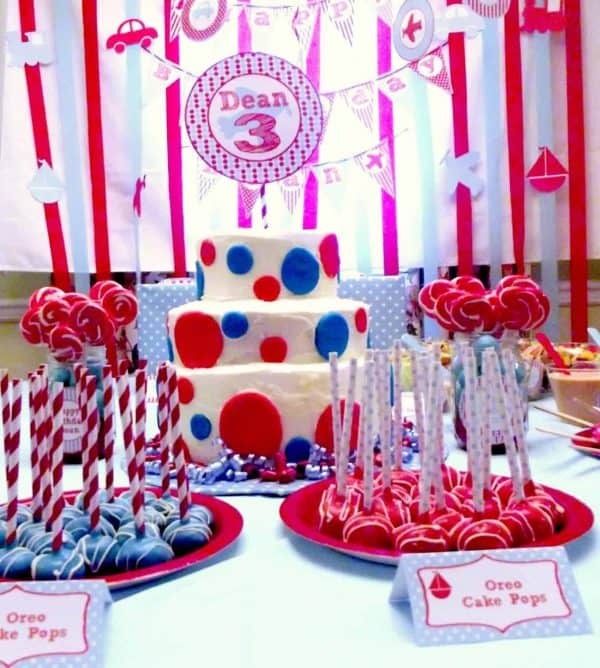 The soft blue and bright red colors work so well together to create a sweet little boy party. 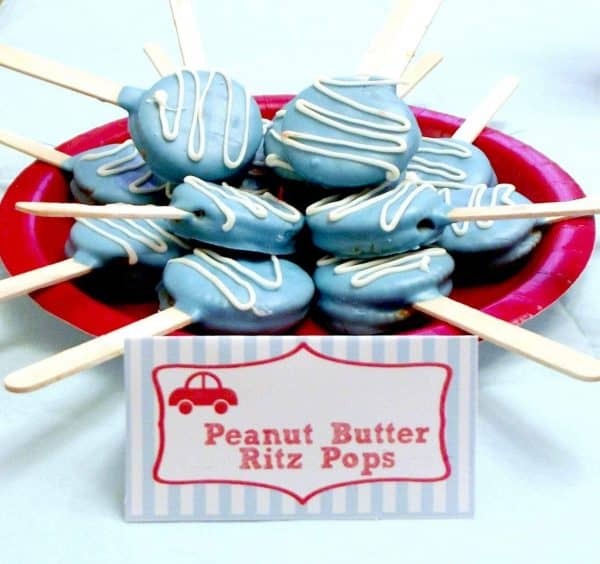 Parrish made Peanut Butter Ritz Pops…yummy, and oreo cake pops (oreo cake pop tutorial on her blog). She printed the 4″ circles onto adhesive paper and placed them on mason jars for centerpieces. 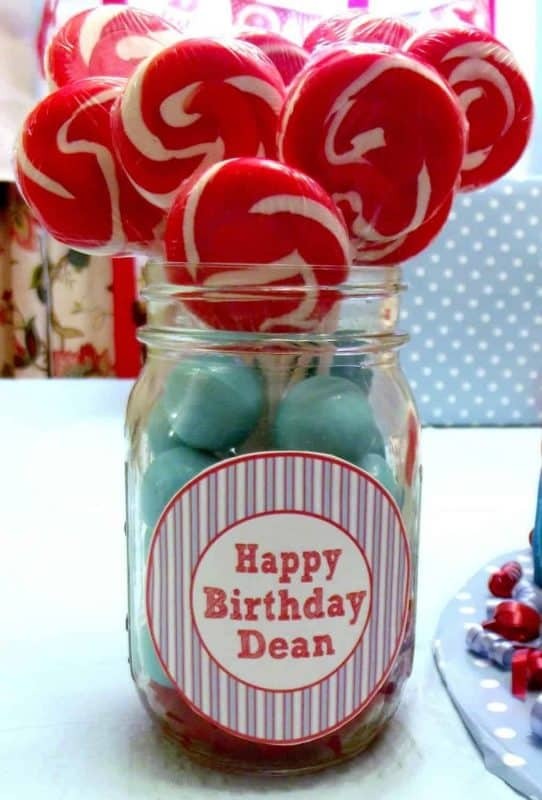 (This can also be done by printing on matte photo paper or cardstock and securing to the jar with hot glue). What a great party…Happy Birthday Dean!!! 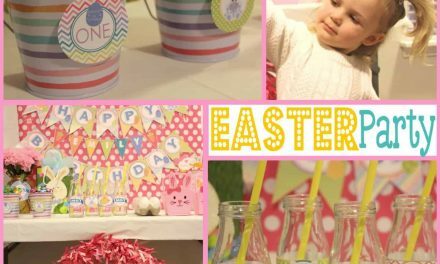 Easter: Hoppy Birthday Party, Bunny Style.